I remember a time...long, long ago, when local couch co-op ruled as king. This was a time when high-jacking the controller or punching the arm of an unsuspecting sibling or friend was a steadfast tactic for victory. In this glorious age, triumphant cheers of victory and shrieks of udder defeat bellowed throughout crowded college dorm rooms everywhere. This was a time when split-screen came standard in Halo titles. And then came Halo 5: Guardians. Prior to the title's release, 343 Studios announced that split-screen functionality, a long time staple of the series, would be removed in order to maintain graphical integrity and frame rate. 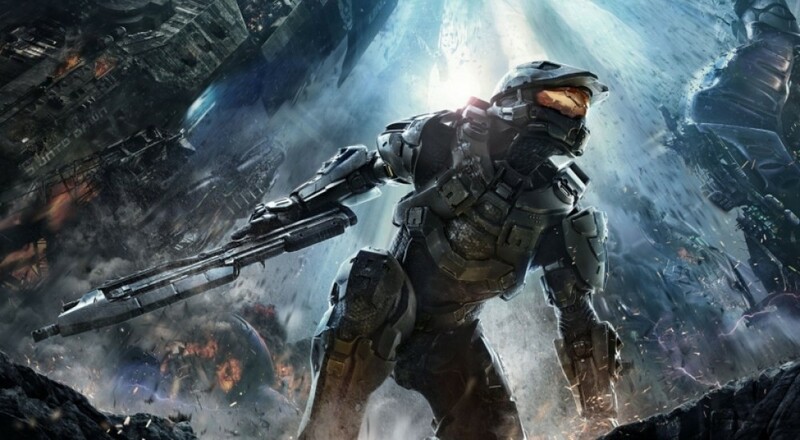 Many Halo fans were not at all pleased with the studio's decision, and understandably so. We're living in an age when such a feature is a dying breed in AAA titles...but who would've thought that Halo 5 would share such a fate? To dedicated fans of the series, you should know that all is not lost. At this year's DICE summit, 343 Industries head Bonnie Ross has confirmed that future shooters (including Halo 6) would bring split-screen functionality back into the fray. During her speech, she acknowledged the frustration felt by the Halo community after technical issues plagued the multiplayer modes in Halo: The Master Chief Collection. As one might imagine, removing a historically core component from the series' latest title did not make community relations any better. According to Ross, there was "a lot of learning from that and I would say that any FPS going forward we will always have split-screen." I'm not sure about you guys, but this makes me really, really, REALLY happy.